Apple recently released their iOS 11.1 beta 5 which is though to be the final build of the software before its official release. It would appear that iOS 11.1 may improve iPhone battery life. 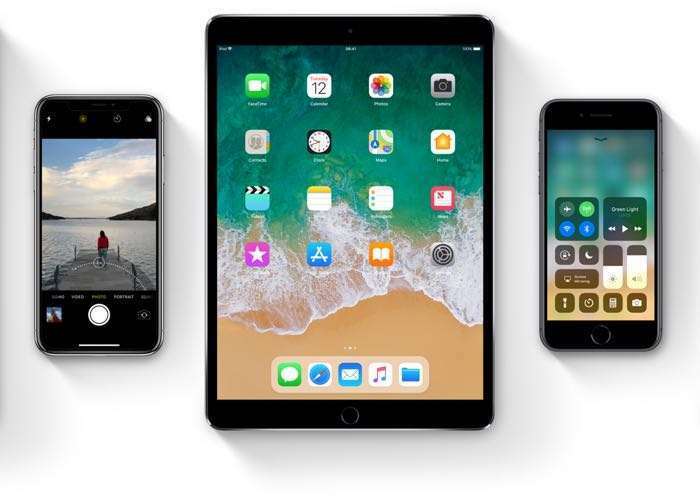 The video below shows the fourth beta of iOS 11.1 being tested out for battery life against iOS 11.0.3 on the iPhone 6 Plus, 7 Plus and iPhone 8 Plus. As we can see from the video, the iOS 11.1 beta appears to bring a quite a significant improvement in battery life over the current release. Since iOS 11 was released their have been a number of complaints about the OS affecting the iPhone battery life. Lets hope that these battery life improvements will be present when the final version of Apple’s iOS 11.1 software update is released. We are expecting the software to launch some time next week ahead of the launch of Apple’s new iPhone X.